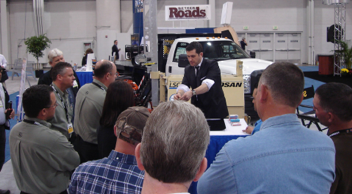 According to a study by Exhibit Surveys, the most effective way of getting attention at trade shows are live presentations. 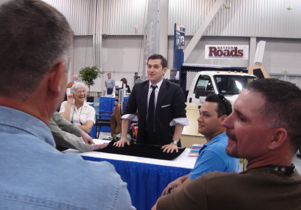 Magicians rank as the most effective live presentation, second only to product demonstrations. 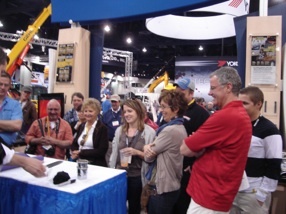 Jeff has the ability to drive traffic to your booth, and then craft a sales message, targeted to your product, delivering qualified leads to the sales team.